SEO (search engine optimization) is the process of affecting the visibility of a website or a web page in a web search engine's unpaid results. Search engines drive the modern consumer to the products and services they need. Without an online presence, your business might as well be invisible. 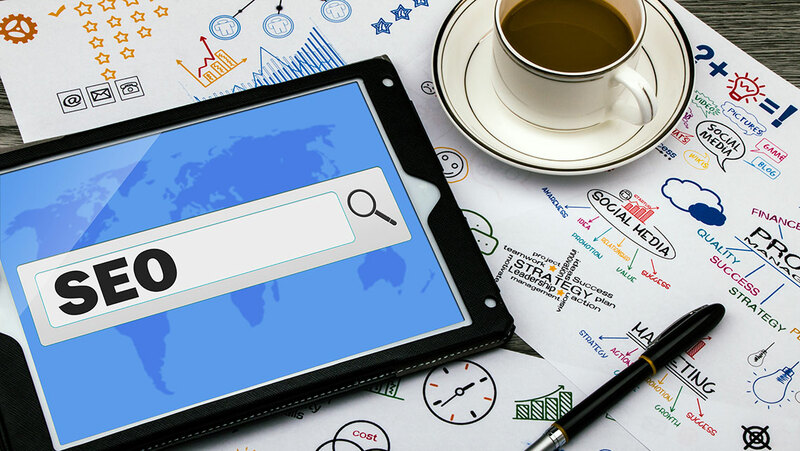 We can help You to increase your business’ local, national or global SEO visibility while maximising enquiries, leads & phone calls with search engine marketing. Search Engine Optimization campaign is a mix between technical knowledge of web design and marketing principles. SEO aim is always to increase sales and profitability of your website, and in some cases it would be more cost-effective to outsource these services. Unfortunately, there is not a single SEO company, which could guarantee you top rankings, and those who make such kind of promises are not professionals. We are extremely proud of our high client retention rate, 95% of our clients are on the first page of Google within 6 months. Successful SEO campaign empowers your brand, brings you more visibility on the internet and finally more customers and booming sales. 95% of our clients are on the first page of Google within 6 months. 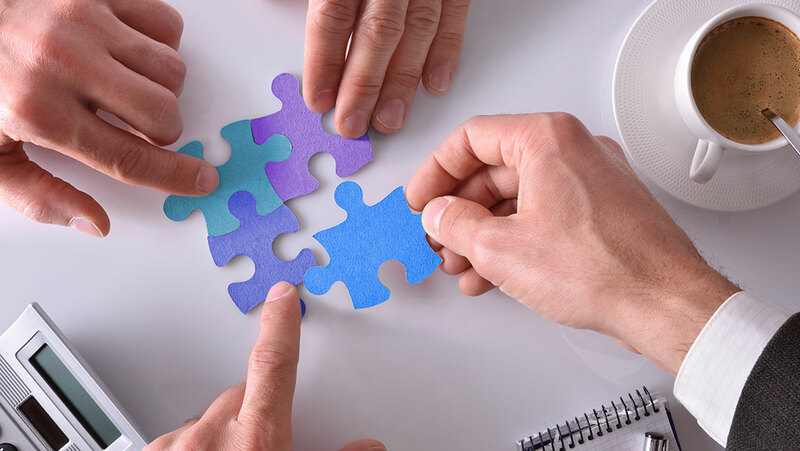 We love to form long-term partnerships with our clients. Spread the word about your business and get more customers through your establishment’s doors. Reach out to your local market through our geo-targeted on-page and off-page optimisation services. Our organic SEO services get your website ranking on search engine results pages naturally.